Who's excited to see Mike Colter? 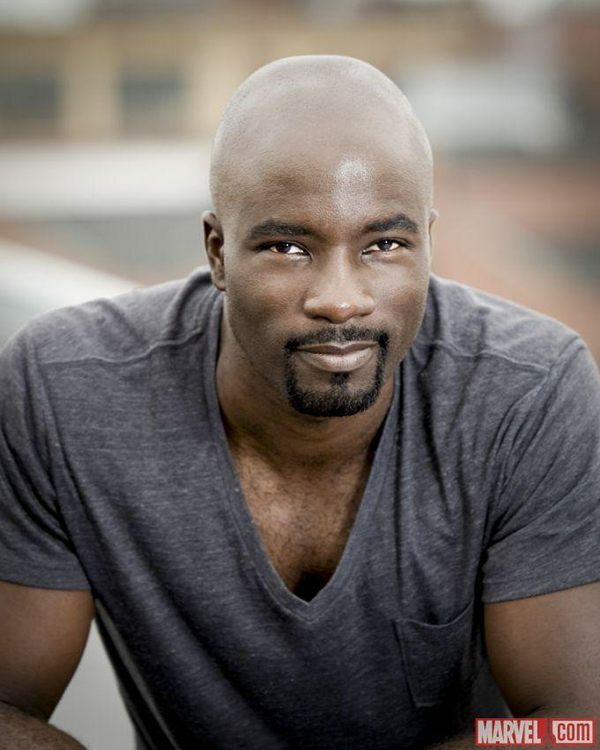 Hollywood actor Mike Colter, best known for his role as Marvel’s Luke Cage, is leading Netflix’s line-up of guests for this year’s AsiaPOP Comicon Manila. The event will be on July 27 to 29 at the SMX Convention Center in Pasay City. 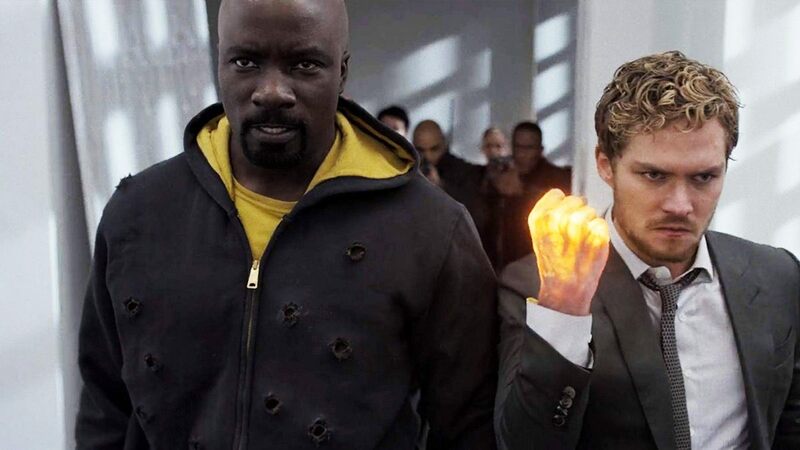 Luke Cage showrunner Cheo Hodari Coker and this season’s villain Mustafa Shakir (who plays the role of Bushmaster) will be there as well to answer fans’ burning questions from season two. Also joining the #NetflixAPCC panel is one of AsiaPOP Comicon Manila’s celebrity headliners, Finn Jones (who plays Danny Rand/Iron Fist on Marvel’s Iron Fist), Iron Fist showrunner Raven Metzner, and Tye Sheridan from Steven Spielberg’s Hollywood box-office blockbuster, Ready Player One. Aside from the star-studded panel, the #NetflixAPCC event in Hall N will also go behind the scenes with the creators of Castlevania, led by executive producer Adi Shankar; and Godzilla: Planet of the Monsters with TOHO producer Takashi Yoshizawa. A surprise guest will also be announced soon. Completing the Netflix experience is its Destination Fun booth, which allows fans to walk through life-sized replicas of the sets from fan-favorite shows like Iron Fist, Riverdale, and Stranger Things. APCC Manila 2018 tickets are now available via SM Tickets website, and all SM Tickets outlets. Ticket prices are P650 (one-day pass), P950 (two-day pass), and P1,150 (three-day pass). Ticketholders will have access to stage activities, performances, and the main exhibition floor. The event is free for children aged five years and below, but valid identification is required for verification before entering the show floor. For more information and event updates, visit asiapopcomicon.com/manila, or follow their official Facebook Page www.fb.com/apccmanila, Twitter account @AsiaPOPComicon, and Instagram account @asiapopcomicon. Official hashtags of APCC Manila 2018 are #APCCPH2018 and #AsiaPOPComicon.